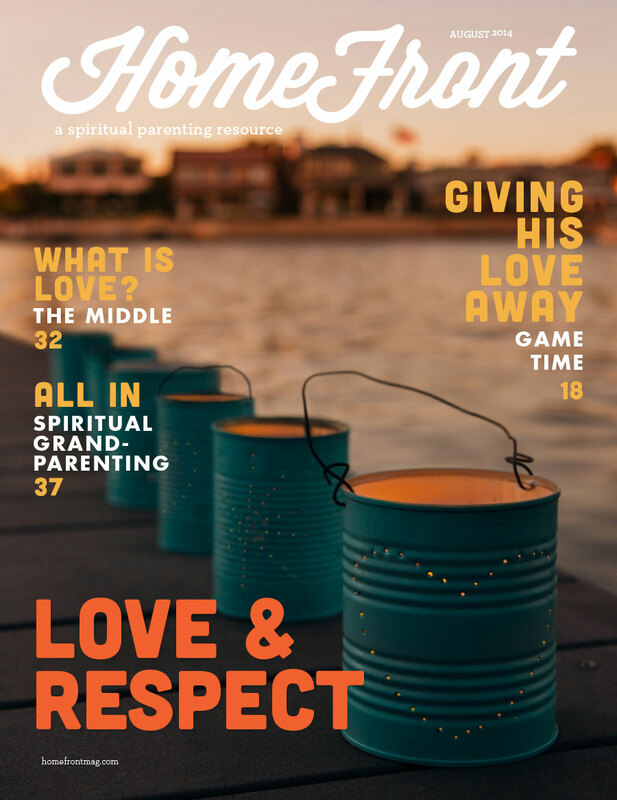 This magazine is filled with creative and inspiring ways to make the environment of LOVE AND RESPECT come alive in your home. Without love, our faith becomes futile. This environment recognizes that children need an environment of love and respect in order to be free to both receive and give God’s grace. Innate in this environment is the value that children are respected because they embody the image of God. We must speak to them not at them, and we must commit to an environment where love and acceptance are never withheld due to one’s behavior.